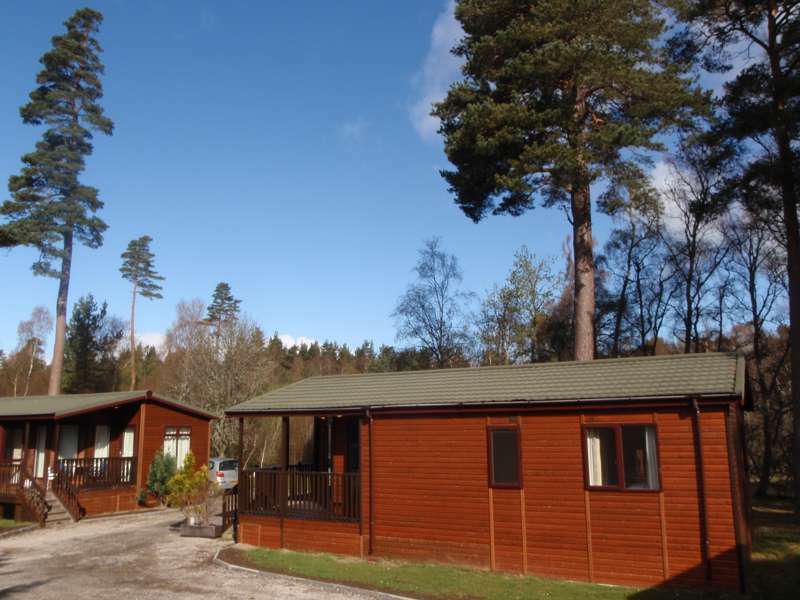 The village of Dinnet lies at the heart of Deeside, and these two- and three-bedroom lodges, run by welcoming hosts Andrew and Jenny Cox, make for an ideal place to stay, set in woodland just behind the landmark Loch Kinord hotel. They feature chunky sofas laid out around a large flatscreen TV, a solid six-seater wooden dining table and a well-equipped kitchen. Some boast hot tubs too. A good trail also leads from the lodges up to the Loch Kinord National Nature Reserve, a wildscape alive with birdlife that is also home to an old Pictish stone. The Loch Kinord Hotel has a good restaurant that offers local meat and fish dishes, and a bar that is a bit of a locals' haunt. 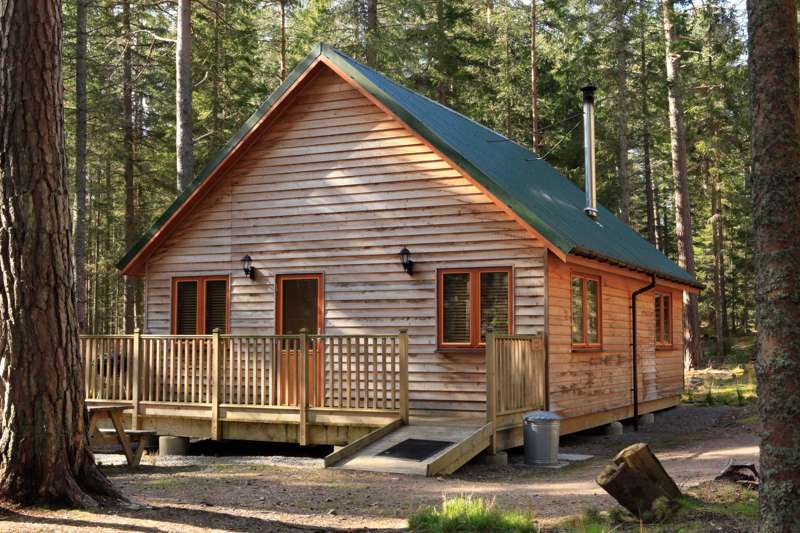 Homely, well-furnished, eco-friendly lodges deep in the woods of Aberdeenshire.